Do singles really believe in love at first sight? Some people have the conviction that a first kiss can reveal a lot about their date, and even be a decisive factor in a potential relationship. However, traditionally, on a first date, sight has even played a more important role. First impressions matter! In fact, it is commonly said that many singles fall or at least dream about the idea of falling in love at first sight. They just need a few minutes or even seconds after meeting their date to completely become enamored of them! In February 2000, a Gallup poll where over 1,000 adults were questioned about love and dating, revealed that slightly over half of Americans believed in love at first sight. 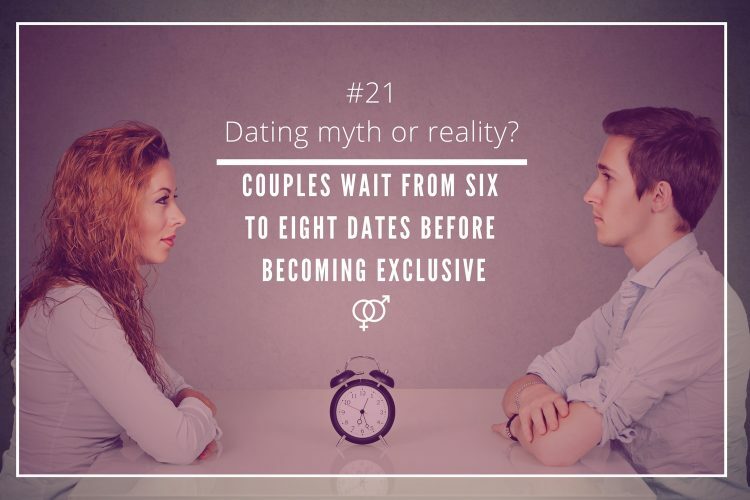 Those who were more susceptible to be enchanted within seconds by their date were singles between 18 and 29 years old. 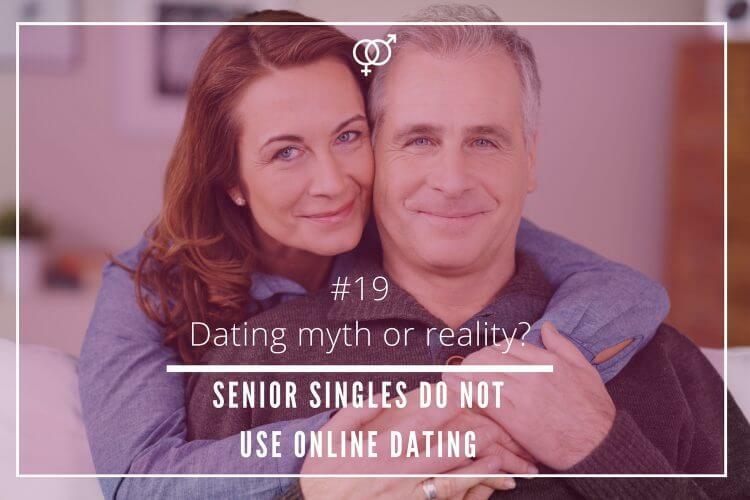 A considerable 60% of daters belonging to that age range confessed they believed in the idea of falling love at first sight, while senior daters were less prone to do so. Only 43% of men and women over 50 said they believed in first-sight love. 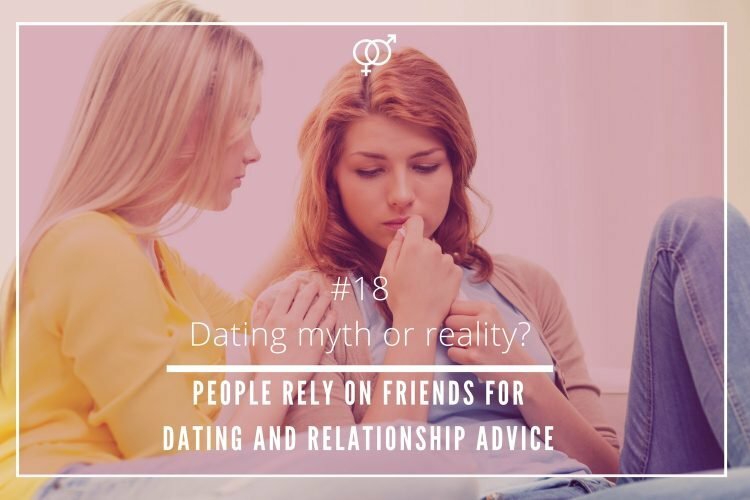 One thing is what singles believe, and a completely different one is what they actually do. The same study showed that four in 10 singles fell in love at first sight. 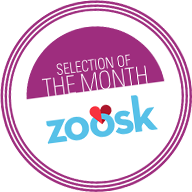 Another survey carried out by CBS in 2013 revealed that 56% of daters believed in love at first sight. Traditionally, there has always been the idea that women are more inclined to fall in love faster than men. However, it is interesting to see how this dating theory does not actually apply to what singles do. According to the Gallup study, men were more open than women to embrace the concept of first-sight love. 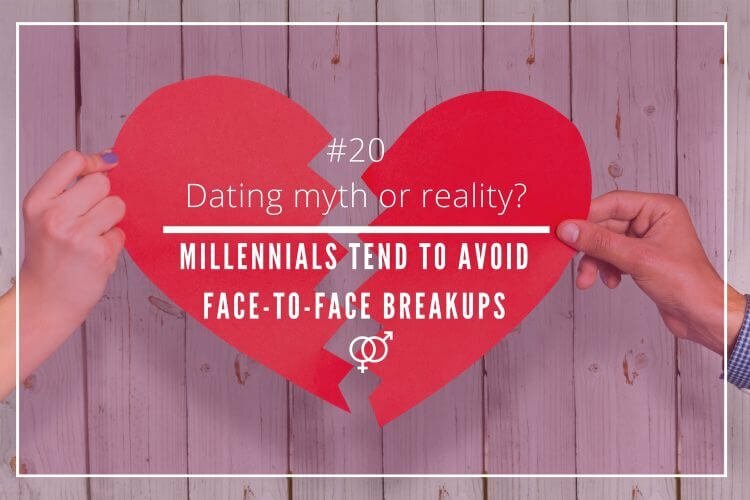 44% of the male respondents confessed that they were more likely to say they had fallen head over heels at first sight, and 70% of those said that actually did fall for their date within minutes. Taking the same survey as a reference, it seems that females are not as susceptible as men fall in love at first sight. 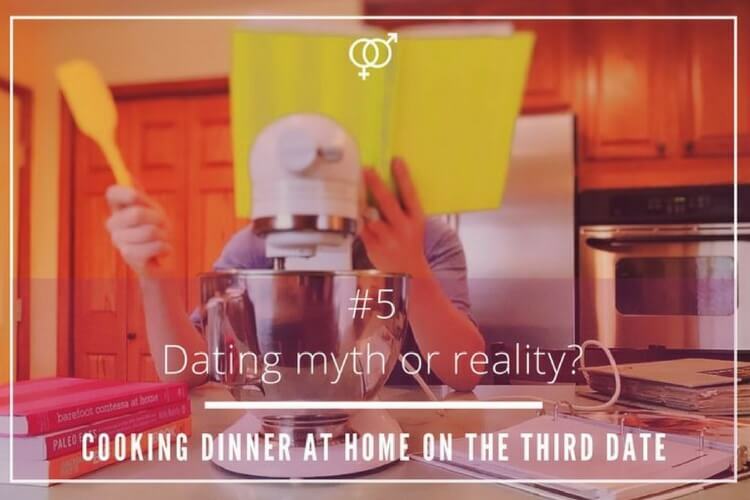 Only a 36% of female participants confessed that they have become infatuated with their date within minutes after meeting in person. The idea of falling in love at first sight still is a popular thing nowadays, but there are some grey areas. 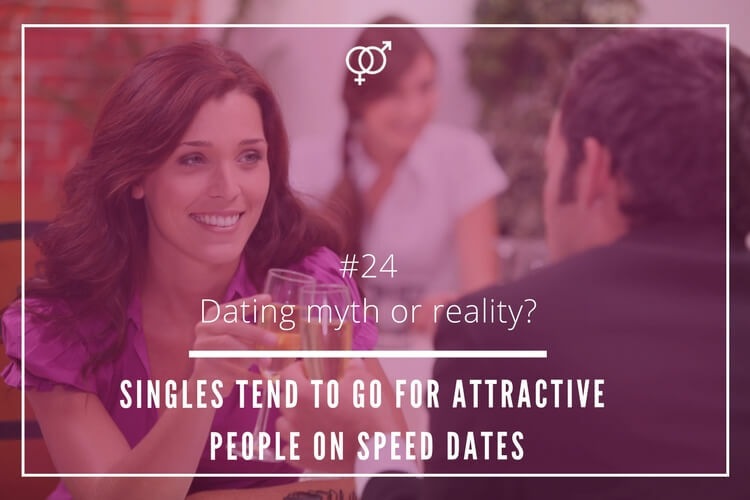 Plenty of singles, men and younger daters, in particular, go out on dates with the conviction of finding someone special and falling head over heels within minutes. 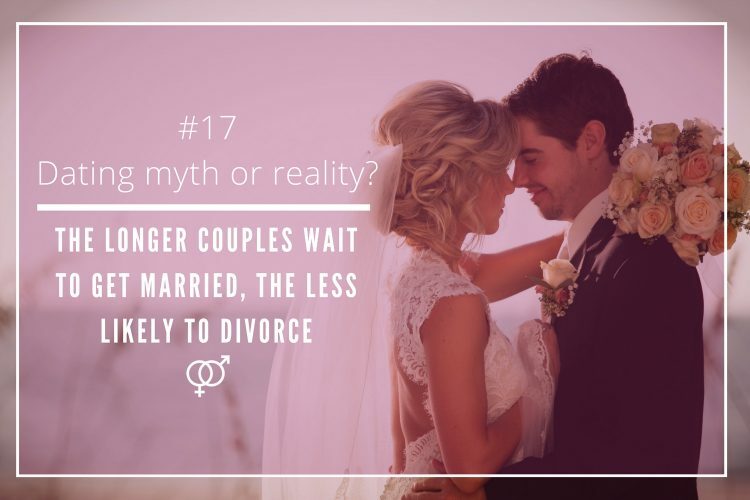 However, there is a substantial difference between what singles, women, in particular, believe, and the way currently behave when it comes to falling in love on a first date. Nevertheless, the idea that most daters believe (not necessarily end up doing so) in love at first sight is a dating reality!